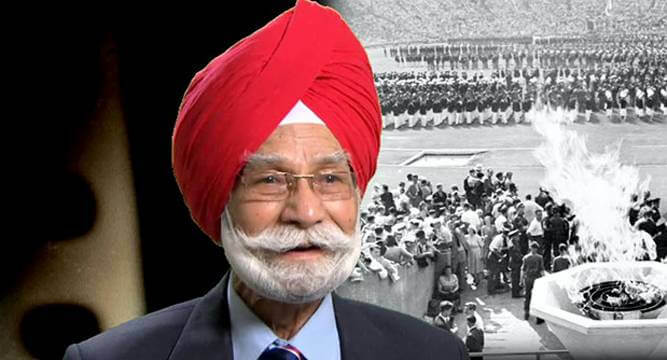 Balbir Singh Sr. , the three-time Olympic gold medalist hockey legend, continues to remain in a critical condition. He was hospitalized on 4th October after he experienced a difficulty in breathing. The 94-year-old center-forward was admitted to the Respiratory Intensive Care Unit (RICU) of the Post-Graduate Institute of Medical Education and Research. Doctors explained that an endotracheal tube was inserted into his trachea so as to provide the passage of free air into his lungs, thus elevating some ventilation. Although he did show some signs of mild improvement on Wednesday. However, on Thursday evening, senior doctors confirmed he was put on ventilator support. They also informed Singh had acute bronchitis and was suffering frequent fluctuations in blood pressure. Balbir Singh Sr. was one of the most prolific strikers to ever have embraced the sport of Hockey. His contribution to Indian hockey, especially in Olympics, is unparalleled. Gold, the recently released Akshay Kumar movie, was loosely based on their historic match against England. 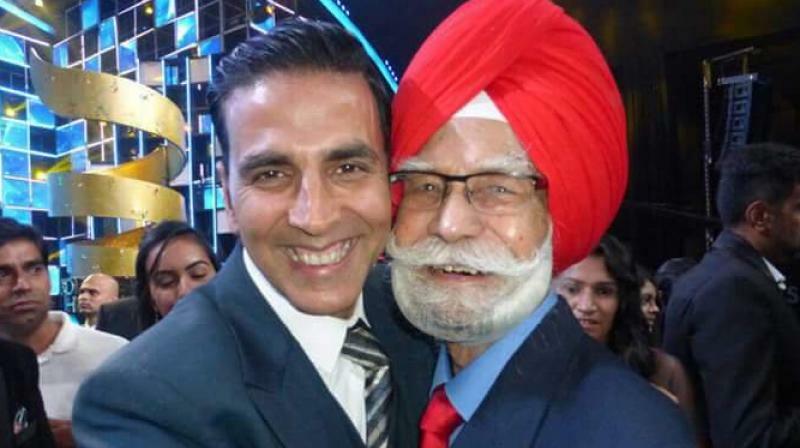 Although Ritesh Sidhwani clarified that the movie was not his biopic, Singh nevertheless liked the trailer of the movie. So much so that he later wrote and posted a full-length letter on Facebook on 1st July. 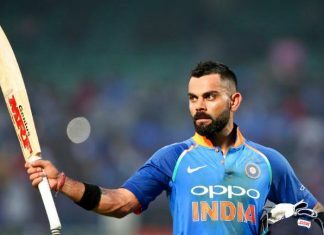 He chronicled how in the 1948 Olympics team India, playing for the first time as an independent nation, defeated their former ‘masters’, Great Britain, by a margin of 4-2. The triumph was especially monumental considering that it was played at Wembley, England. 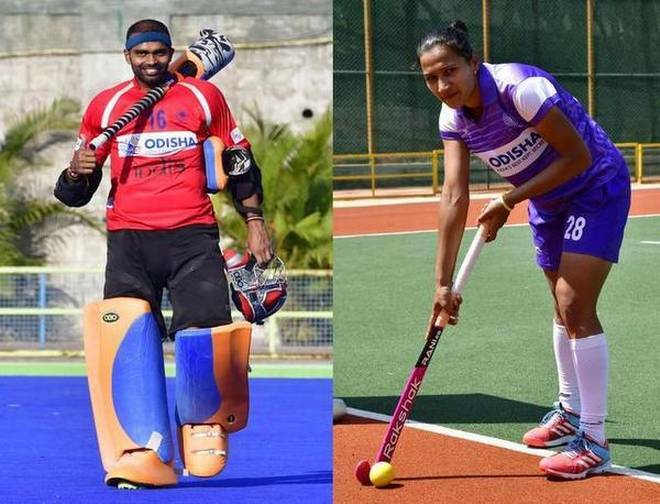 In the letter, Singh also recalled how he had gone on to score 2 goals, in his Olympic debut and how he was proud to see the national flag unfurled on English soil. He was also instrumental in India’s win against the Netherlands in the following Olympics. Singh scored 5 goals in the final match, helping India to a comfortable 6-1 victory. He still holds the unique distinction of scoring the most number of Olympic goals in men’s hockey final. Acknowledging his incredible talent, International Olympic Committee, in 2012, chose him among 16 legends of modern Olympic history, making him the only Indian to receive the honors.